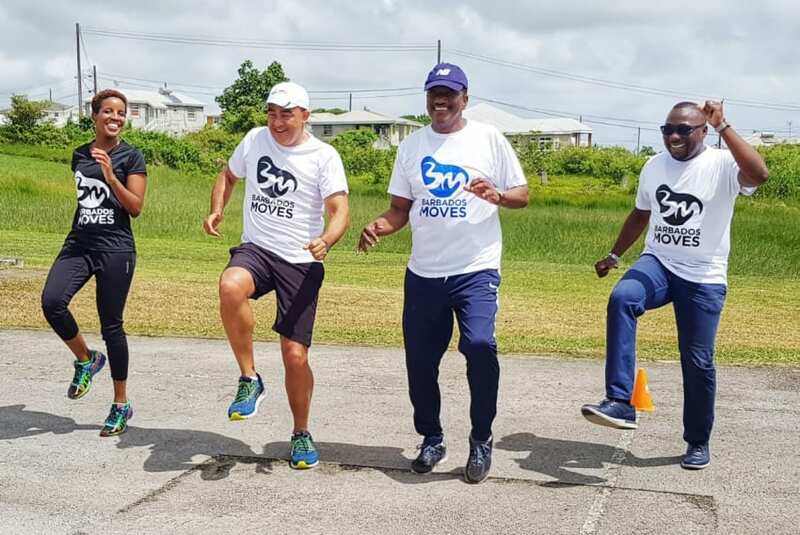 Minister of Health and Wellness, Lt. Col. Jeffrey Bostic, believes that the time has come for a wellness revolution in Barbados. 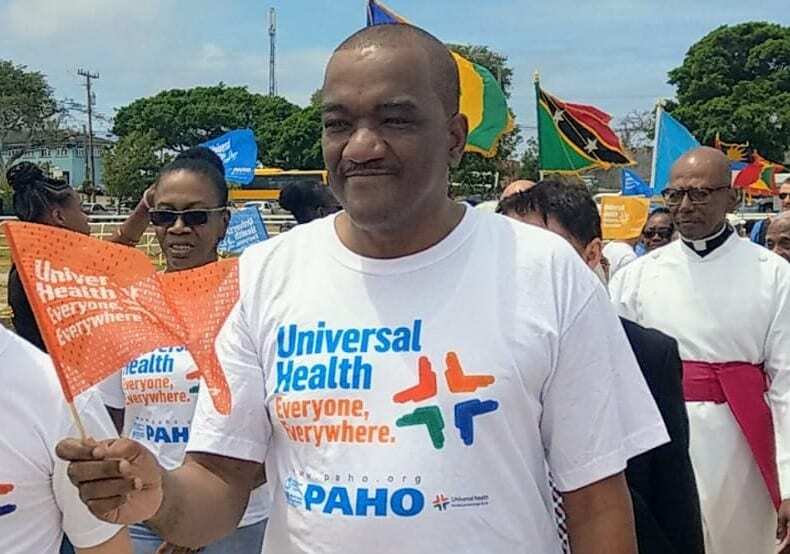 He is leading the charge by going to Cabinet tomorrow to justify the establishment of a Cabinet sub-committee to focus specifically on the impact of non-communicable diseases (NCDs). 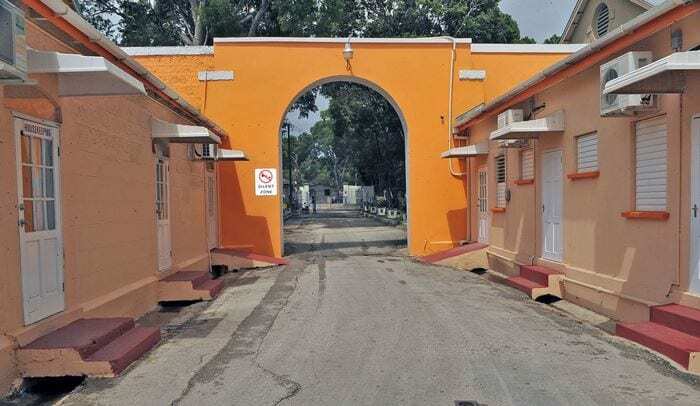 The committee, once approved, would be accountable to Cabinet for the coordination of an “all-of-government” approach to health and wellness in Barbados, he disclosed. 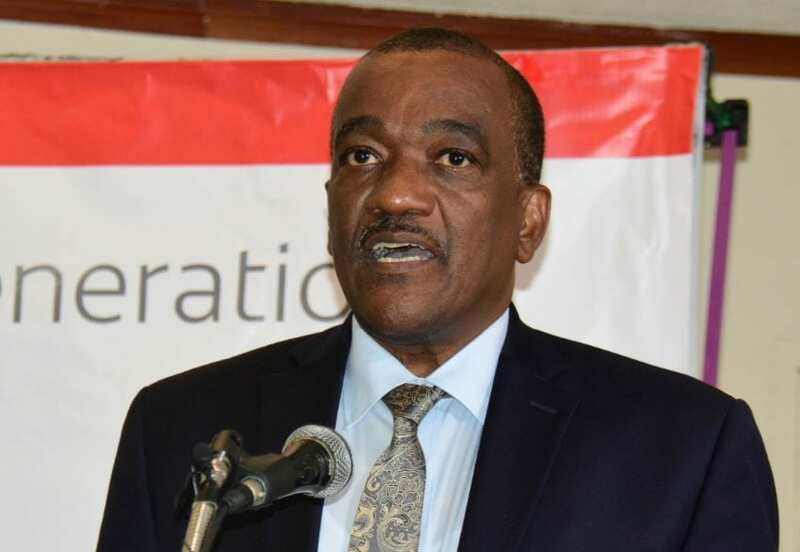 Delivering the feature address this morning at a conference hosted by Pharma Wellness International, Minister Bostic told his audience that while the world is trying to reduce deaths from NCDs by 25 per cent by 2025, in Barbados deaths were projected to increase by 11 per cent over that period. 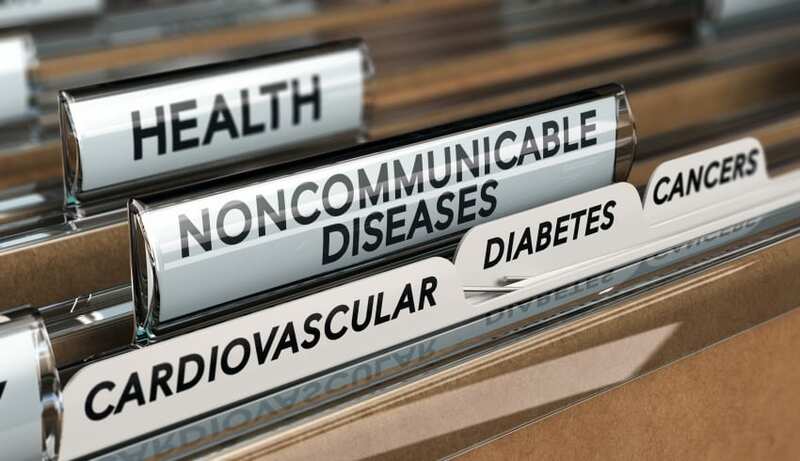 He also pointed to a 2015 study by the United Nations Inter-Agency Task Force on NCDs carried out in Barbados, which indicated that Government spent BDS$64 million annually treating cardiovascular disease and diabetes. 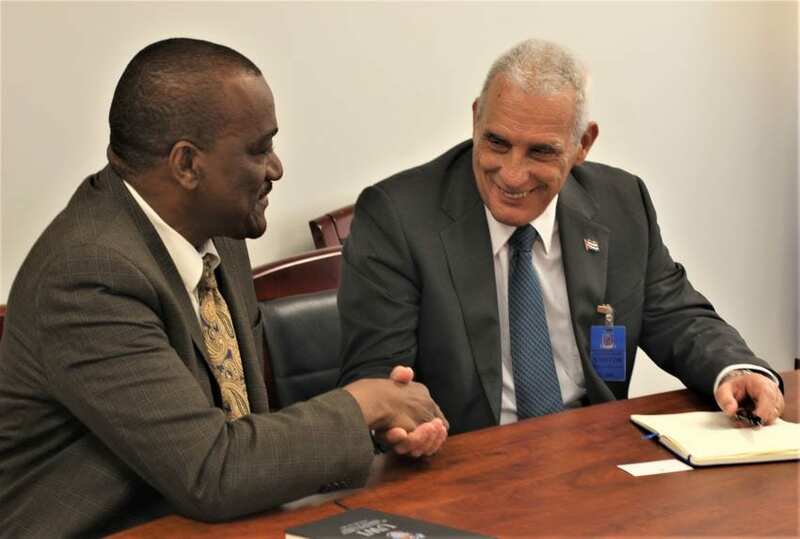 Additionally, the economy lost BDS$145 million each year due to missed work days, poor productivity, reduced workforce participation and the cost to business of replacing workers suffering from cardiovascular disease and diabetes alone. 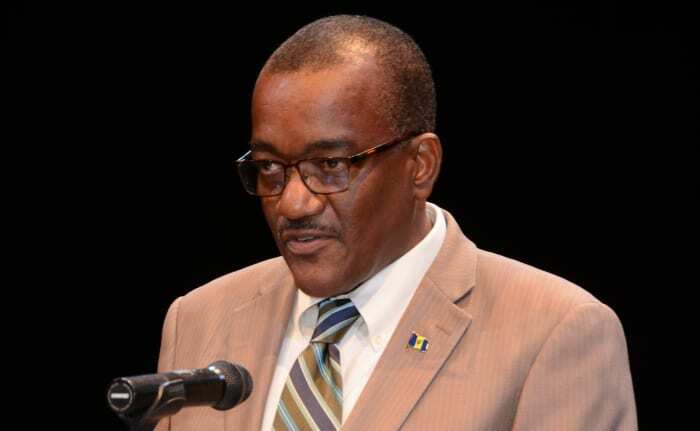 “I would be the worst Minister in the history of Barbados if I did nothing to address this situation,” he declared. 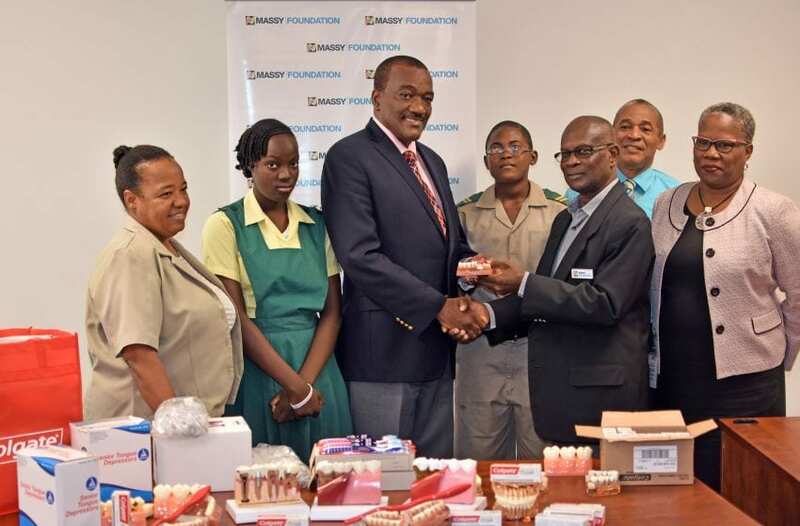 He announced that one of the key areas he intended to explore would be the use of taxes obtained from tobacco, alcohol and empty calories soft drinks to fund efforts across the health sector to promote wellness. 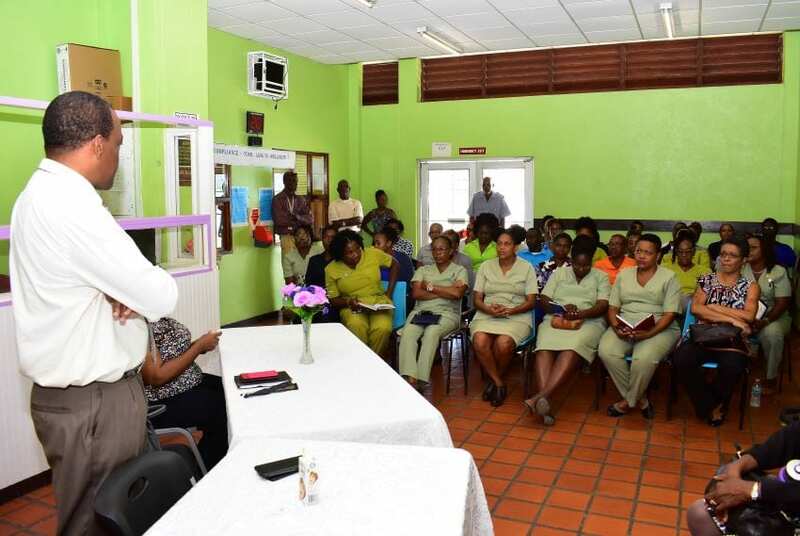 Mr. Bostic contended that speaking to the Barbadian public in terms of statistics, when seeking to drive home the seriousness of the impact of NCDs on the population was no longer effective. “I somehow think that those numbers, while useful in policy settings, have lost their meaning when we speak to the general public. 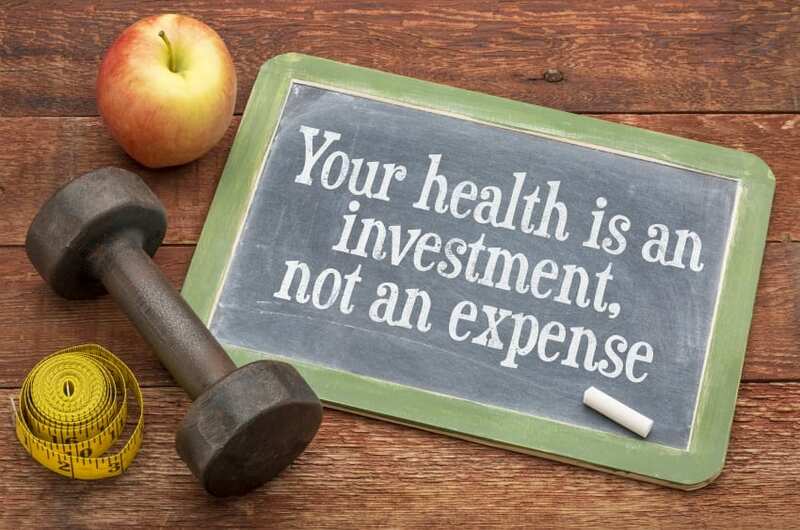 “Maybe if we can speak in terms of what would happen to our families if we were unable to work due to sickness, about outcomes such as reduced well-being, increased disabilities, income loss, impoverishment, higher health expenditures, savings and assets loss, and loss of social participation in family and communities, maybe we would prioritize our health more. 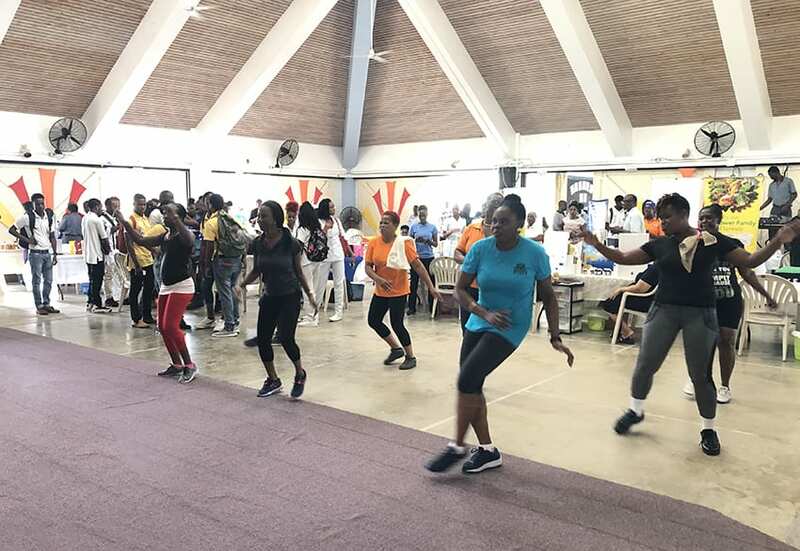 The conference, hosted in collaboration with the Barbados Workers’ Union and the Endocrine Centre Inc., had as its theme The Business of Health. It examined the impact of wellness on NCDs outcomes by reviewing biometric data for 600 members in the Workplace Wellness Programme during 2016 and 2017.